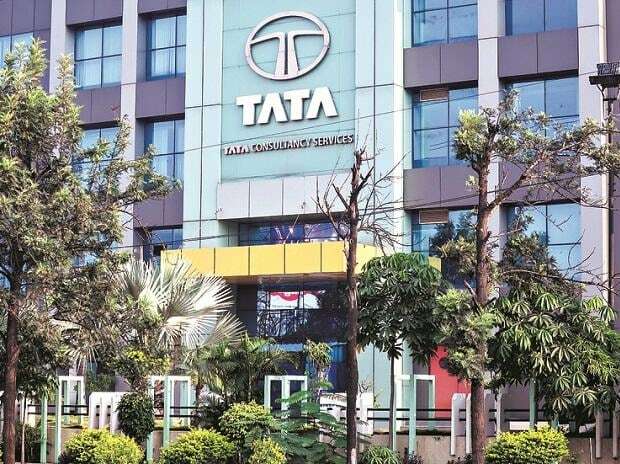 Uttar Pradesh government on Monday cleared a subsidy of almost Rs 1.78 billion to information technology (IT) major Tata Consultancy Services (TCS) for its proposed Rs 23-billion IT park in Noida. Uttar Pradesh and TCS had signed a memorandum of understanding (MoU) at the UP Investors Summit in February 2018 relating to the establishment of the proposed IT facility, spanning about 74.76 acres, in Sector 157 of Noida. The land cost was computed to be Rs 6.88 billion and under the terms of the MoU, the government had promised a 25 per cent rebate on land value, which comes to about Rs 1.78 billion. In the state Cabinet meeting chaired by Chief Minister Adityanath in Lucknow on Monday morning, the proposal of the rebate was cleared. The proposed IT park is touted to generate 30,000 job opportunities. Earlier, the company had announced that it was expanding its existing footprint in the Noida region, which was already supporting about 15,000 people, to accommodate manpower of between 25,000 and 40,000 in the future. On February 21, Tata Sons Chairman N Chandrasekaran had attended the UP Investors Summit, which was inaugurated by Prime Minister Narendra Modi amid a galaxy of industrialists, including Mukesh Ambani, Gautam Adani, Kumar Mangalam Birla, Rashesh Shah, Subhash Chandra, Anand Mahindra, and Naresh Trehan, among others. Amid reports of its closure, Chandrasekaran had announced that the TCS Lucknow unit would continue to operate and instead the company's presence in UP would be further strengthened. He had said that TCS would also set up a development centre in Varanasi, the parliamentary constituency of Modi. Meanwhile, the UP Cabinet also cleared the proposal of providing 'extraordinary pension' to policemen who sink into a coma in harness. Earlier, such monetary relief was extended only to the family of serving cops who lay down their lives in the line of duty. In another decision, the state government approved the setting up of a Purvanchal Development Board to spur the socioeconomic progress of the economically backward region in Eastern UP. The board, with a term of three years, would comprise the chief minister and two government nominees, apart from experts. A similar board would also be instituted for the beleaguered Bundelkhand region as well. Meanwhile, the state would constitute a UP Traders' Welfare Board to coordinate with the trading community to address their grievances with regards to the Goods and Services Tax (GST) and its implementation. It would comprise the CM as the chairman, besides three nominated vice-chairpersons and 11 non-government members and heads of nine government departments. It would meet every three months. Besides, the UP government has also amended the 2018-19 excise policy and decided to award liquor shops through e-lottery. The state witnessed its excise kitty grow by almost 48 per cent till November 2018 compared to the corresponding period last year. UP is targetting excise revenue of almost Rs 300 billion in 2018-19.